Game Drop Zone: GTA Online Heists are here and they kind of work! The release of Heists has me feeling nostalgic for when I first played GTA Online, after the fires that engulfed the Rockstar Cloud servers were put out and it was actually playable. GTA Online was a completely different experience to the single player campaign; I had no money, no weapons, and there were other players in the world all dressed in their colourful chavvy clothing that made them look like walking Christmas trees. 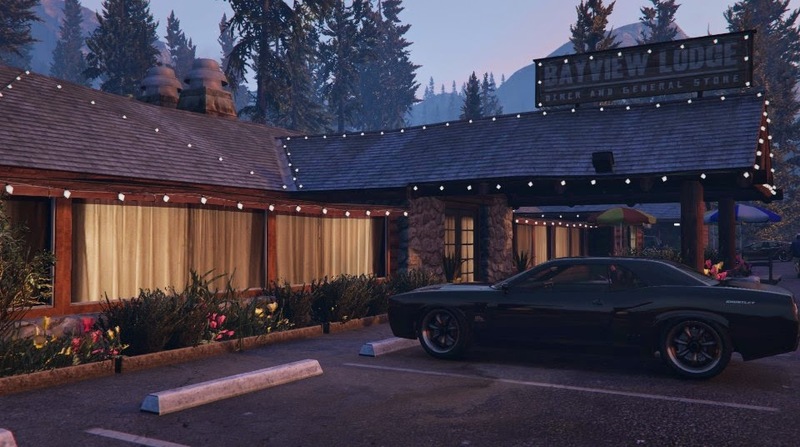 I remember the first time I had a bounty placed on me, unbeknownst to me how this happened, I jumped in my Vapid Dominator - my personal vehicle at the time, which would become lost to the Rockstar Cloud servers many months later and never seen again due to a glitch... But I digress. Upon receiving the notification that I had a bounty placed on me I rushed north in order to escape the few people in the city, who would be coming after me to kill and collect the measly cash reward. Armed only with a pistol, some cheap clothes, and a bad muscle car that would oversteer on every corner, I reached the mountains where I planned to defend myself from any pursuers. This left me with no real goal in GTA Online; earning money was, and still is, so hard to get, you have to replay the same several missions over and over again just to buy ammo for a weapon. With money in game you buy vehicles and weapons, and since I bought all the cool and expensive vehicles already, I don’t know what to do with myself in game now. I no longer stare at the Adder (the in-game Bugatti Veyron) lustfully hoping someday I can own it, instead I drive one around the city, moving so fast that on the Xbox 360 it would cause all the textures to unload and the game to freeze. To me heists are disappointing. I thought they would be more in-depth, with choices on how you would want to approach the situations, like in the story mode where you could chose to go in stealthy, or go in all guns blazing. As well as the preparations you did before the heists, like picking the equipment and crew members, that would affect how well it went. The heists in GTA Online seem to be a string of missions that you follow to unlock a larger mission at the end. 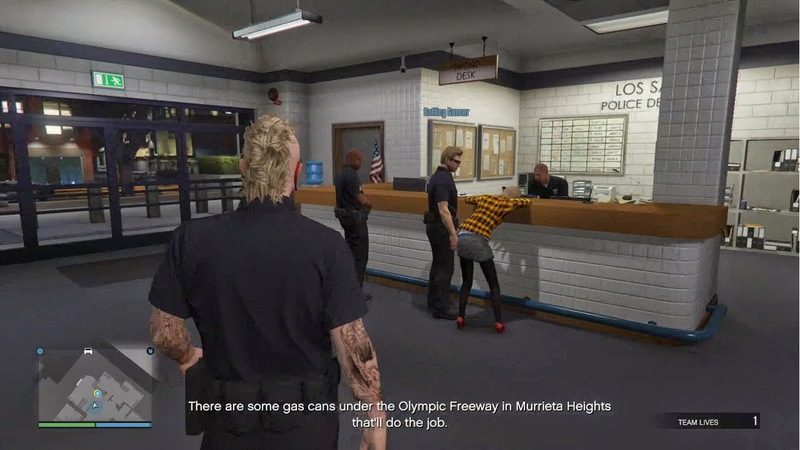 Not that they aren’t fun to play; dressing up like a police officer and sneaking into the LSPD building to steal documents, while your other two crew members steal a car off a cargo ship and dive it through the city while being gunned down by pursuers is cool, and I think there should be more of that! Spending several hours playing the setup missions for the first ‘primary’ heist, in which you break into the prison and evacuate someone to a plane waiting on a runway was a lot of fun! Even if it did take us several attempts, each time we would angrily blame the person that died because we would have to once again restart. I think my disappointment stems back to the classic idea that the more you know about something, the less enjoyable it is. Take Minecraft for example, I’ve been playing that game for three to four years and I know WAY too much about that game, including how game mechanic’s work. And how to exploit them, to gain something in game like making a Witch farm mob grinder - something that someone new to the game would have no idea about! 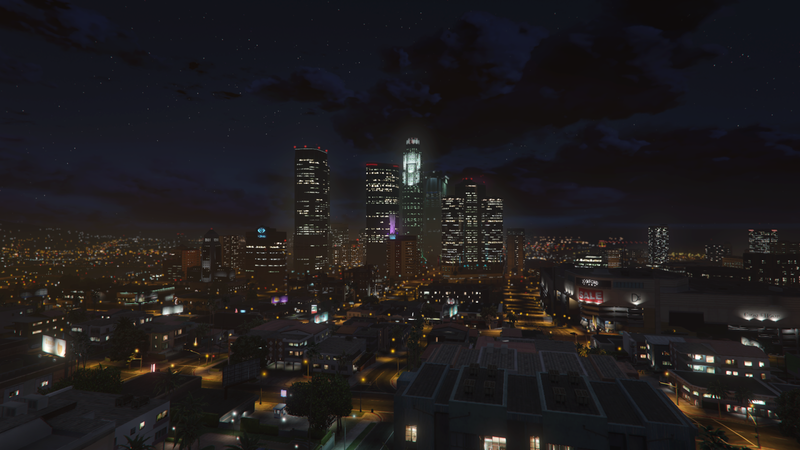 The same goes for GTA Online, when I first played it I was in awe at the stuff you could do in game, the way you earned money in order to purchase apartments, or high end vehicles, or how you could play missions or different game modes with other players. Whereas now I don’t care about way of that stuff, I know how it all works and now I’m just trying to find the most efficient way to earn money, in order to buy ammunition, only to it use it up in more missions to earn more money. My goal in GTA Online is to have fun, which, if I’m playing on my own doesn’t happen due to how dreadfully boring the game is solo. Instead I play with a friend as we chat over Xbox Live about random stuff, the game is no longer the focus of entertainment. The most fun I’ve had in GTA Online is doing dumb roleplay stuff with a friend, in which we constructed an elaborate, over-the-top storyline for our characters. Involving the Yakuza, drug cartels and Private Military Companies. 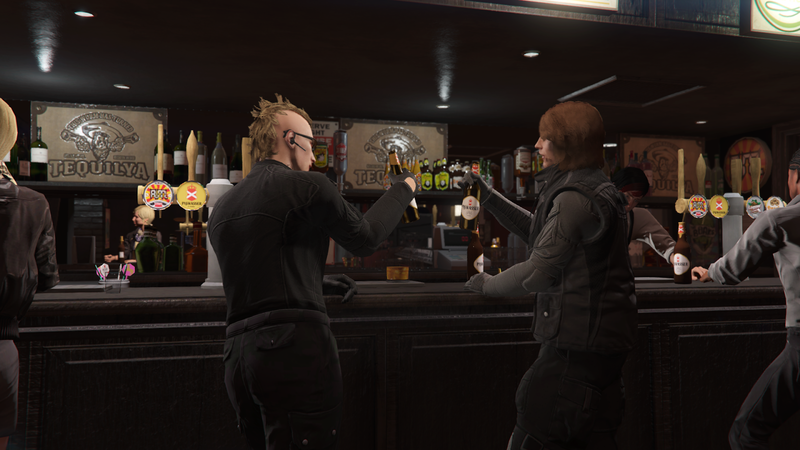 I no longer play GTA Online to make any sort of progress for my character, instead it’s all about having fun with friends.